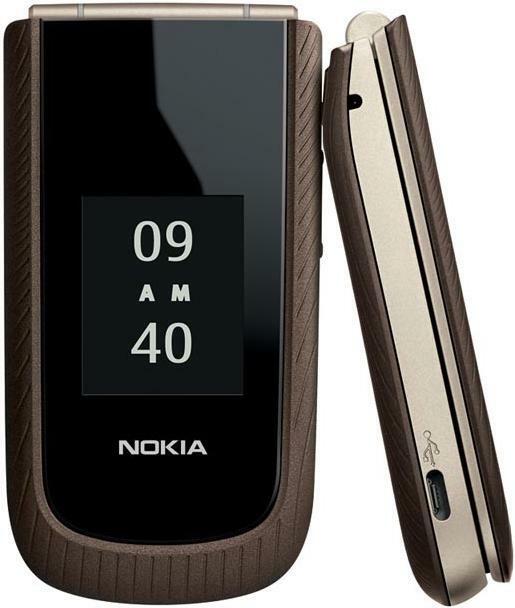 Notes: The Nokia 3711, is a feature-rich phone sporting a flip design with a unique hidden-until-lit external display. With support for T-Mobile’s 3G network, customers may enjoy fast connections browsing the Web with T-Mobile web2go. In addition, the 3711 boasts built-in GPS for use with Nokia Maps, a 2 megapixel camera with video capture, stereo Bluetooth, and the Series 40 operating system. In addition, the 3711 supports instant messaging and e-mail, allowing consumers to connect with friends and family in a number of ways. The phone is expected to be available just in time for the holidays. The phone of my dreams, simple handset offers everything we have come to expect from Nokia , stylish, convenience and usability. Well I m not too tech savvy so for me simple features that serve my phone needs is all what I need. Flip design with brown colour gives it a elegant feel. As with nokia all phones the keypad is quite spacious, same with it, quite comfortable while typing. All in all im satisfied with its performance.